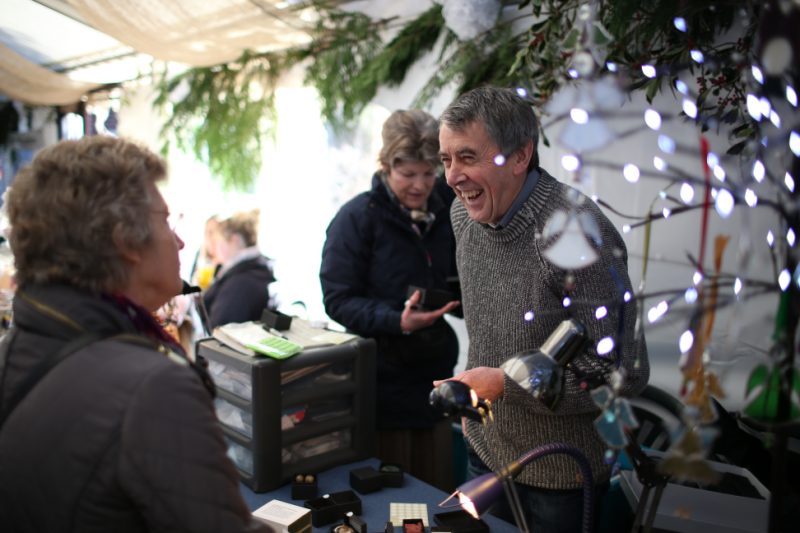 Apley Christmas Market will run from 10-4pm & entry is free to visitors. We can accept a max of 20 crafters. Each application is carefully considered & you will be contacted if we are interested in your products. On the day, please can ensure that you are set up and ready to begin, with cars off the Courtyard & parked in the Overflow Carpark (field at the back) by 9:30am. Staff will be on site from 8am, so please arrive any time after that. We do provide tables, we do not provide chairs or table cloths. Tea & coffee is available to buy from the Creamery Café but you are welcome to bring your own flasks.